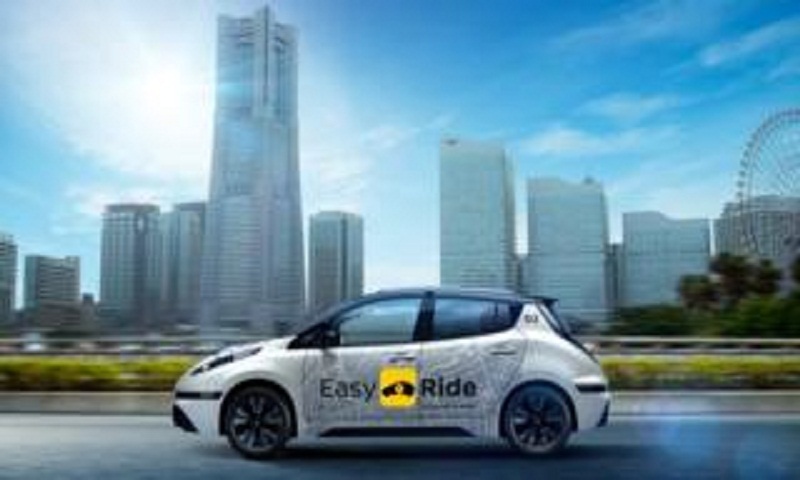 "With 'more freedom of mobility' as its concept, Easy Ride is envisioned as a service for anyone who wants to travel freely to their destination of choice in a robo-vehicle," Nissan said in a statement. "The goal is to allow customers to use a dedicated mobile app to complete the whole process, from setting destinations and summoning vehicles to paying the fare." During tests, there will be a staff member in the driver's seat to comply with Japanese law. And Waymo, owned by Google parent company Alphabet, is planning to test autonomous cars with no human safety driver, reports BBC.